February is considered as the love month of almost everybody and there are plenty of ways to celebrate it, one of which is through gift giving. 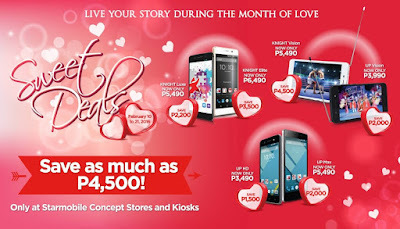 And, if you are looking for other ideas away from the usual flowers and chocolates, better check Starmobile's latest Valentine's promo, wherein you can save as much as Php4,5000 on their popular dual SIM Android smartphones. 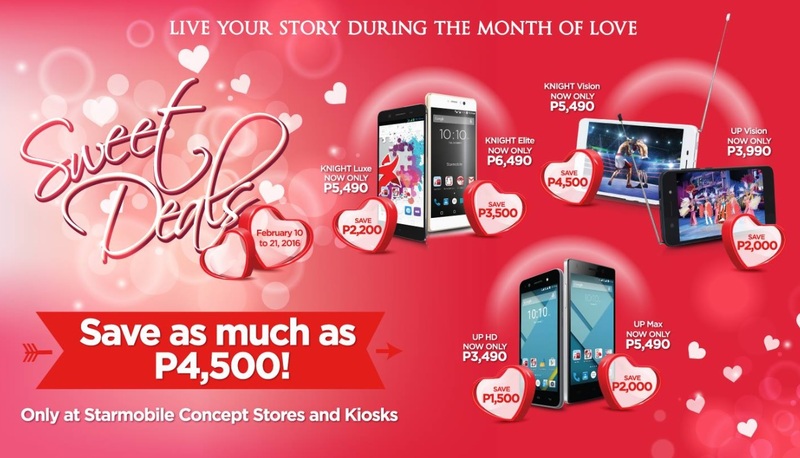 This offer is valid until February 21, 2016 only at all Starmobile stores and kiosks nationwide.